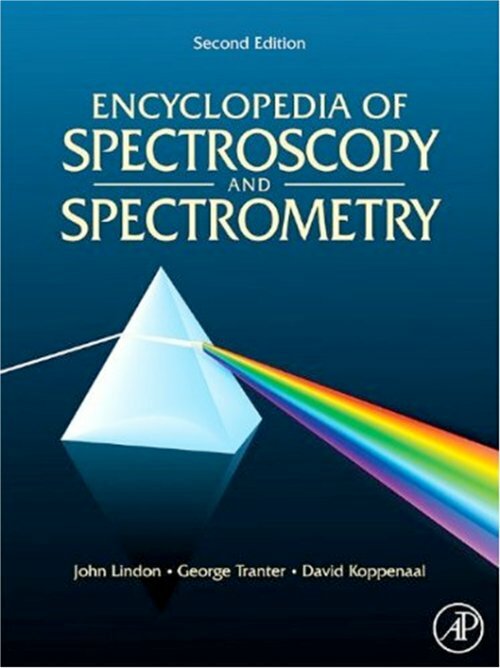 Pacific Northwest National Laboratory’s Dr. David Koppenaal is co-editor-in-chief of the recently published second edition of the Encyclopedia of Spectrometry and Spectroscopy. He and 17 other PNNL scientists also authored several chapters. They are Doug Duckworth, Greg Eiden, Jean Futrell, Kim Hixson, Ryan Kelly, Julia Laskin, Daniel Lopez-Ferrer, Ioan Marginean, Tom Metz, Kevin Minard, Jason Page, Ljiljana Paša-Tolic, Errol (Robbie) Robinson, Alex Shvartsburg, Anil Shukla, Keqi Tang, and John Wacker. The three-volume, 3312-page set is published by Elsevier and covers theory, methods, and applications of these key scientific areas for researchers, students, and professionals. The encyclopedia combines proven techniques and new insights for comprehensive coverage of the field. Koppenaal is a PNNL Laboratory Fellow who leads the Biological Separations and Mass Spectrometry Group within the Biological Sciences Division and is Chief Technology Officer for EMSL, a Department of Energy user facility located at PNNL. He currently is chair of the Analytical Chemistry Division of the American Chemical Society, is a fellow of the American Association for the Advancement of Science and the Royal Society of Chemistry, and is a member of the American Society for Mass Spectrometry. Spectroscopy is the use of light, sound or particle emission to study matter. Spectrometry is the spectroscopic technique used to assess the concentration or amount of a given chemical species. Spectroscopy and spectrometry are often used in physical and analytical chemistry to identify substances through the spectrum emitted from or absorbed by them. EMSL and PNNL house state-of-the-art capabilities in these important analytical areas.